Our company holds immense experience in this domain and is involved in offering the wide assortment of Men's Designer Shoes. Commenced in the year 1970, Nand Shoes has created a niche in the market. Ownership type of our firm is sole proprietorship based firm. Headquarter of our company is situated in Delhi, India. 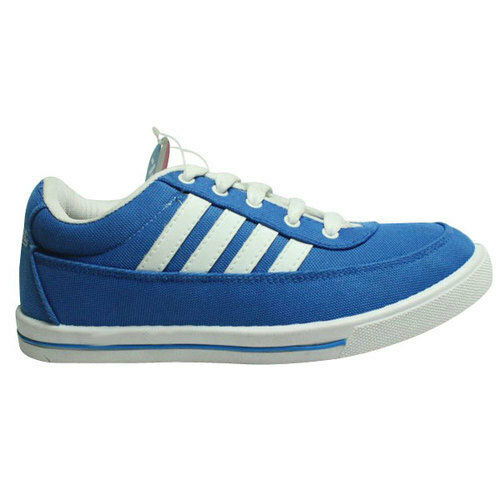 We are the topmost Manufacturer and wholesaler of Men's Footwear, Girls Sandal, Men's Moccasin, Ladies Sandal and more. The quality of entire range is precisely examined on well-defined norms before they are been delivered into the market. Also, our main center of attention is the maintenance of quality in products and for this, we have adopted strict policies, measures as well as guiding principles that have been suggested by industry for quality. Customers acclaimed our solutions for their matchless characteristics and are playing orders repetitively. This shows our capability of understanding and accomplishing the desires of a large clientele.